Your opinion matters. Leave A Review Or Edit This Listing for Gather . 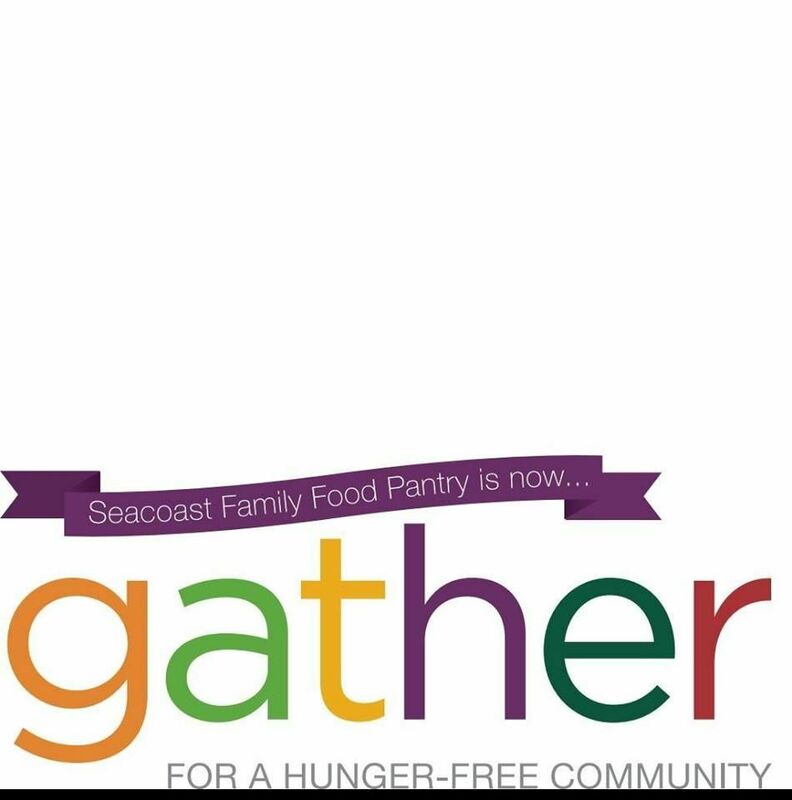 At the Seacoast Family Food Pantry we strive to fulfill the needs of low-income individuals and families with food, personal care products and education for healthy living. We provide these services on both an emergency and on-going basis, respecting the dignity of each individual. Serves: Seacoast area including Greenland, Hampton, Hampton Falls, Kittery ME, New Castle, Newington, North Hampton, Portsmouth, Rye, Seabrook and Stratham. We always need more information on our pantries. If you know of any details, volunteer information, website, hours or more description information about Gather please add a comment (below the map on this page), with information. We will then display this for all visitors on this page.